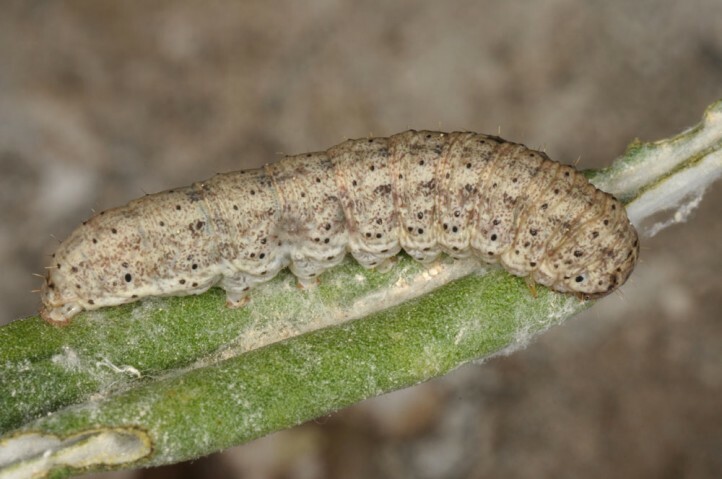 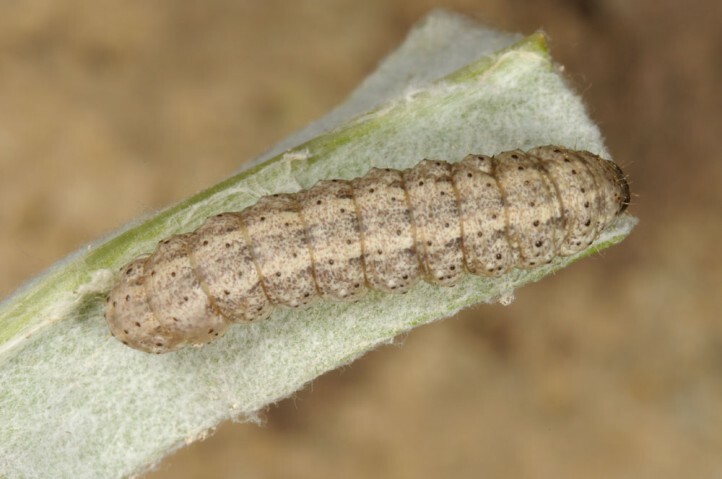 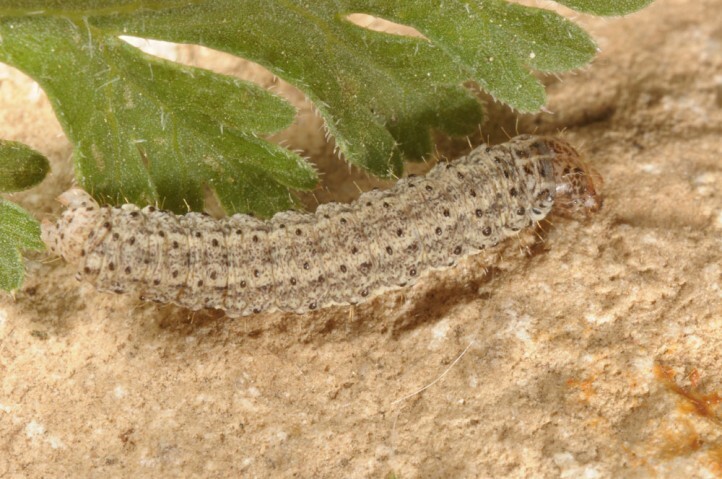 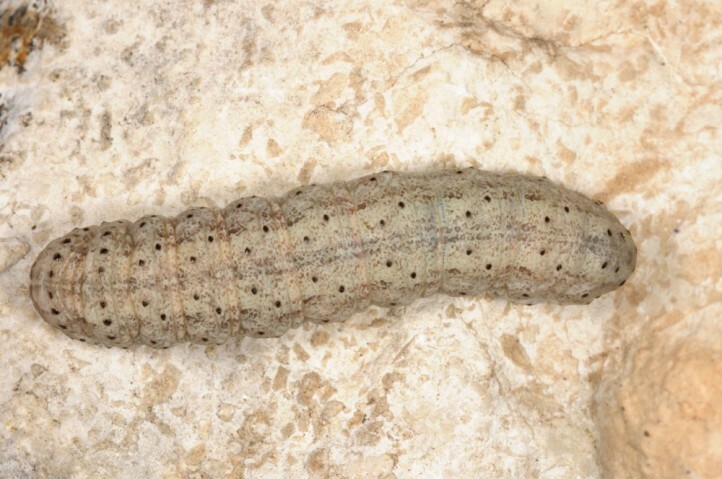 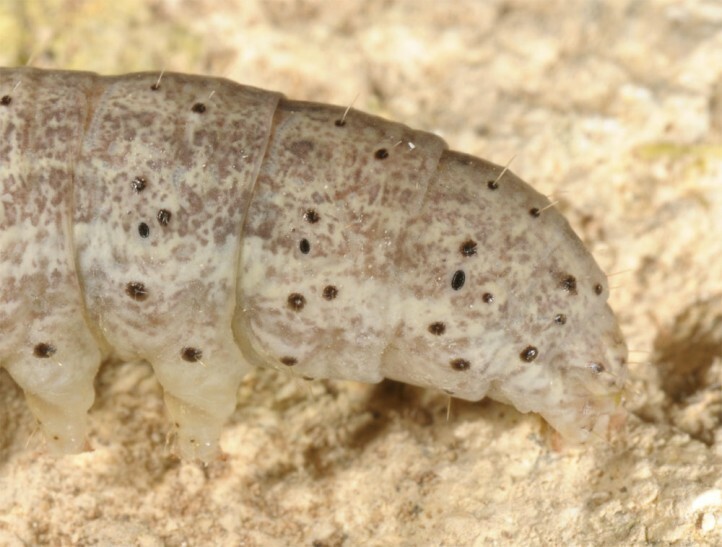 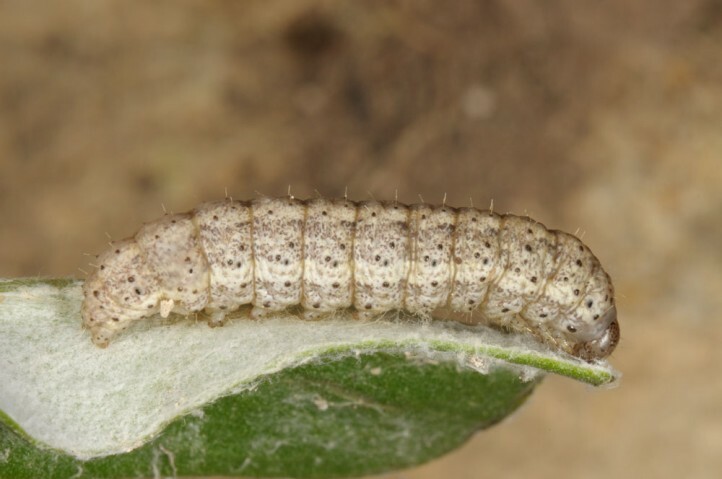 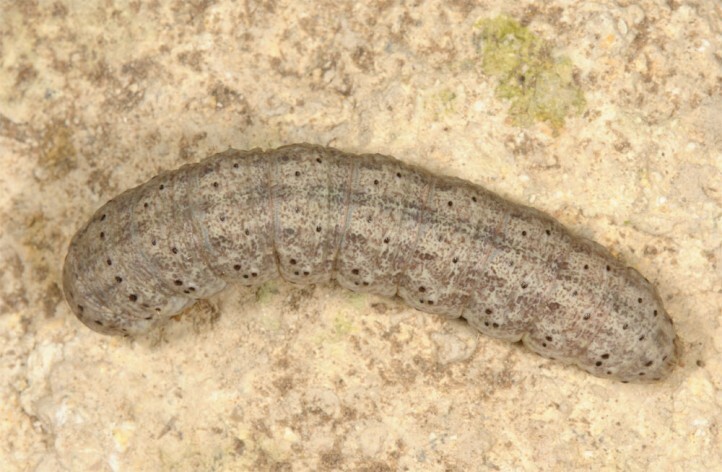 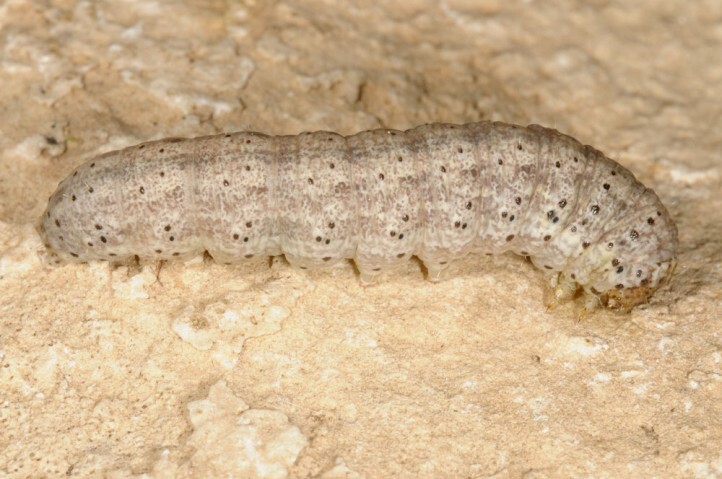 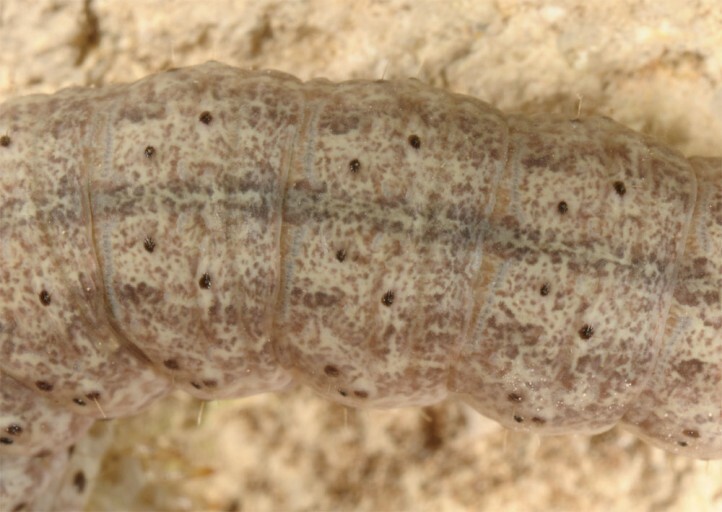 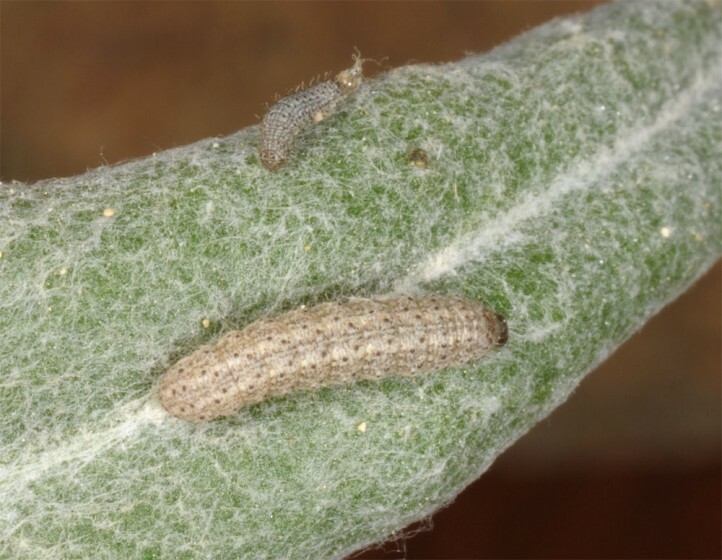 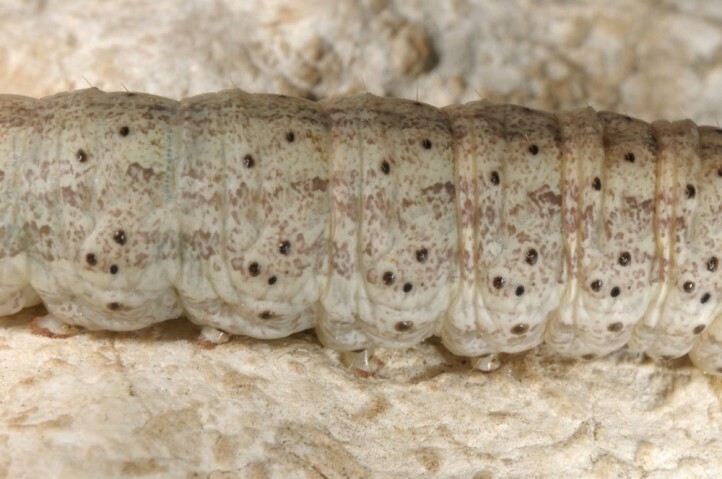 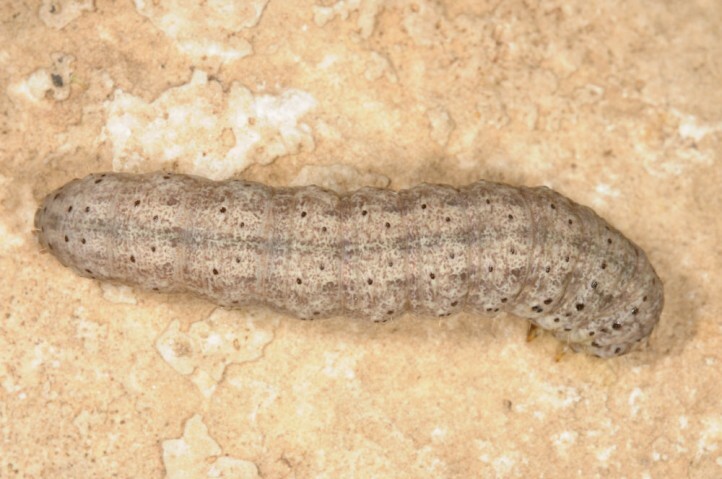 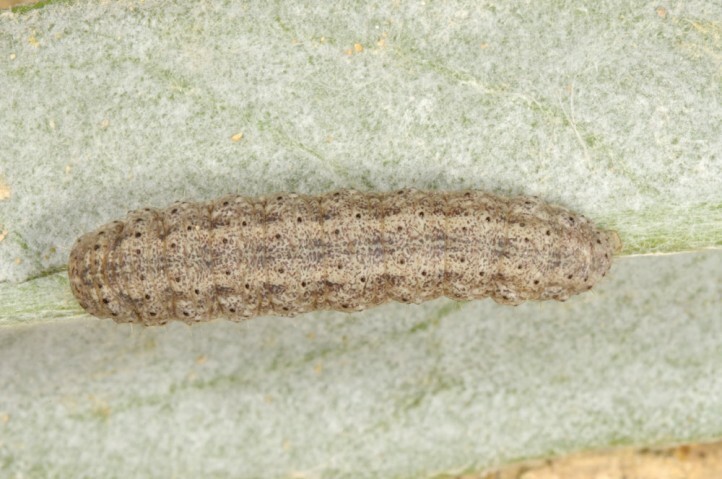 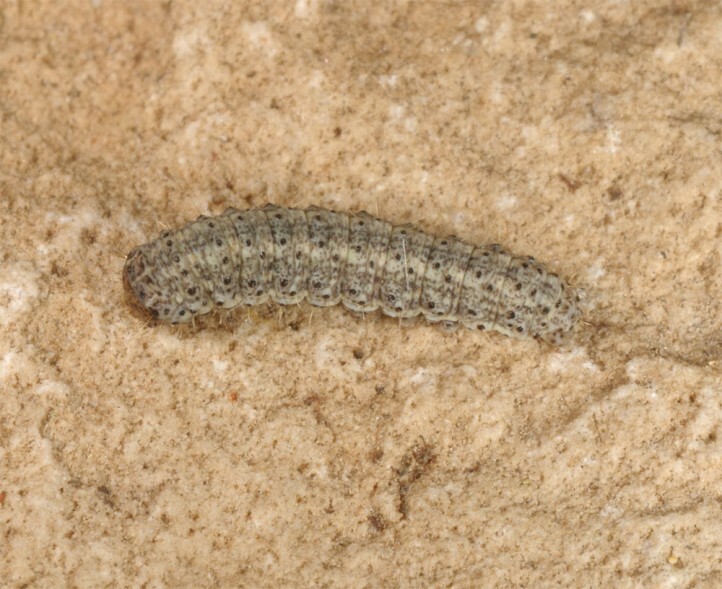 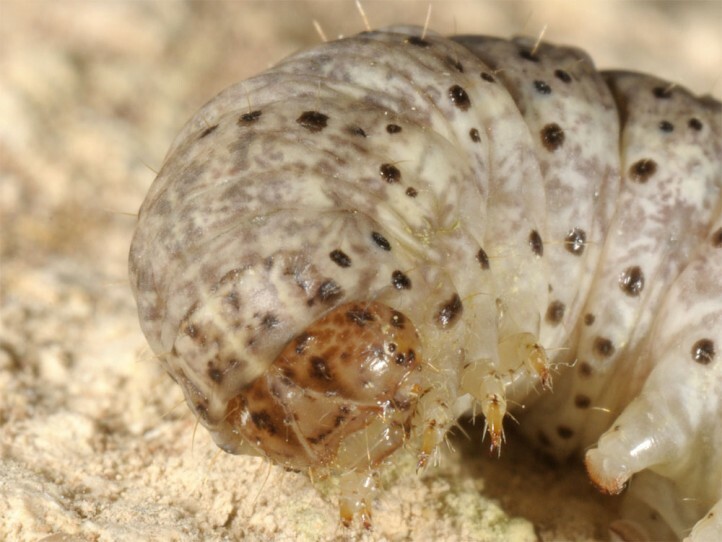 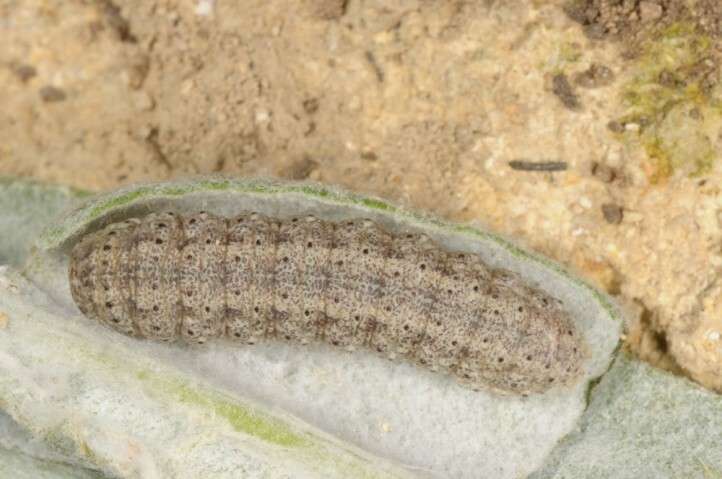 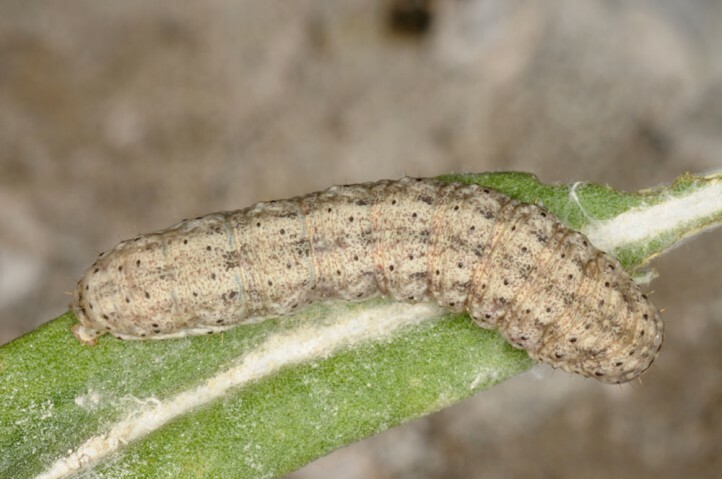 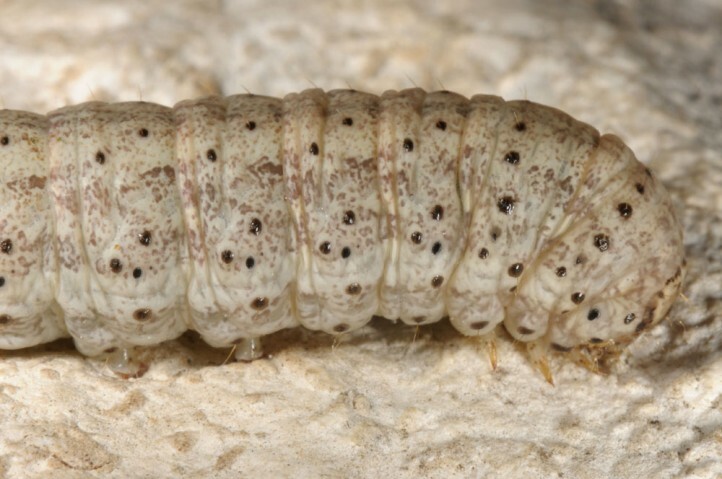 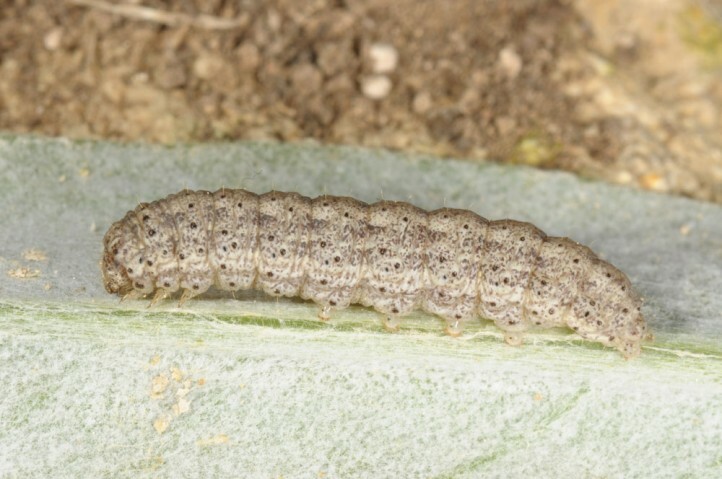 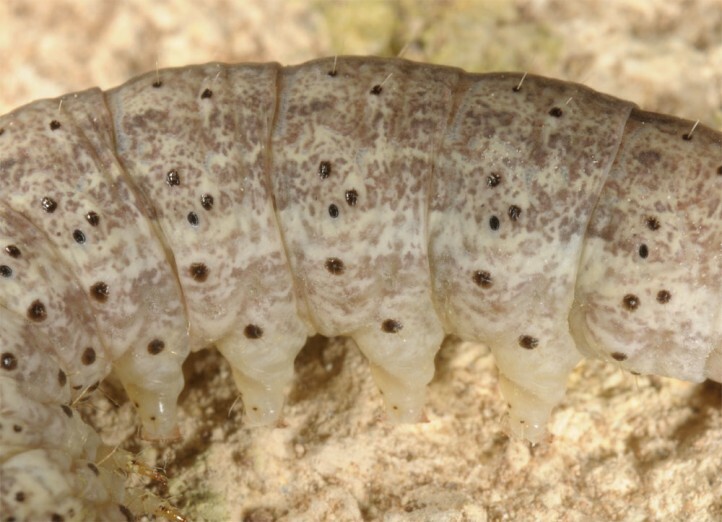 The larvae are obviously polyphagous, but prefer clearly Jurinea cypria in the field. 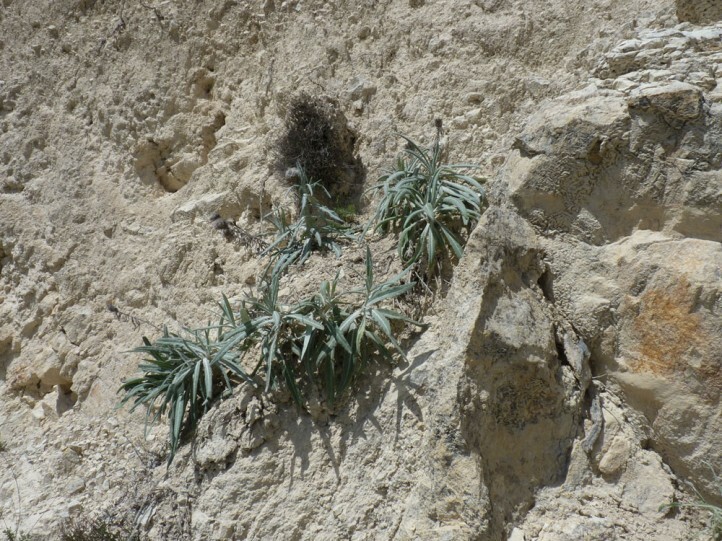 In rearing - among others - also Centaurea montana is accepted. 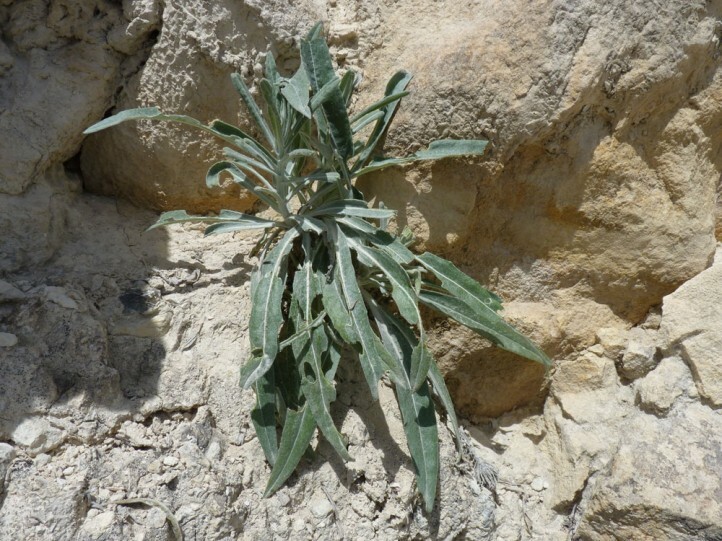 This plant has similar hairy leaves. 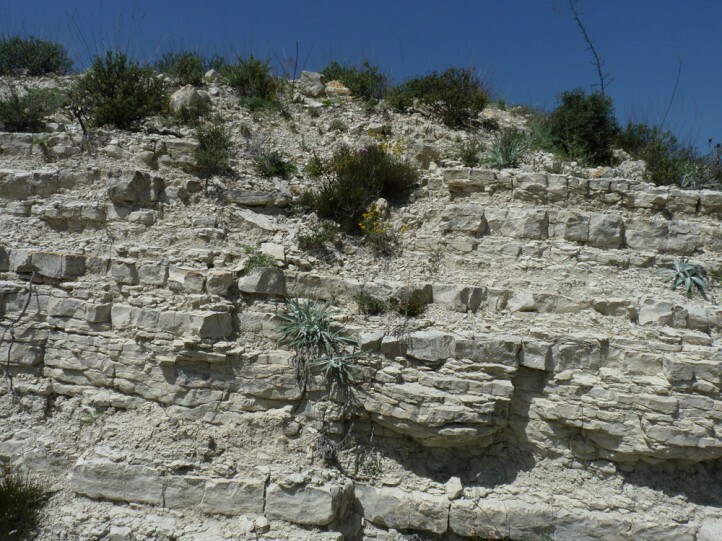 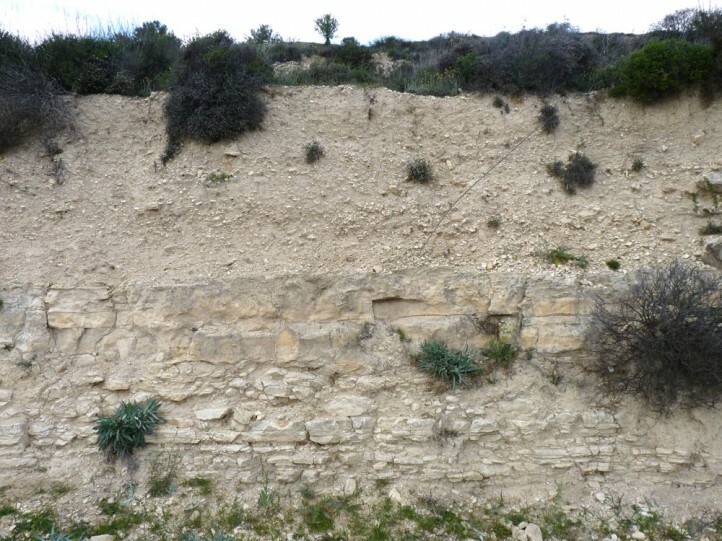 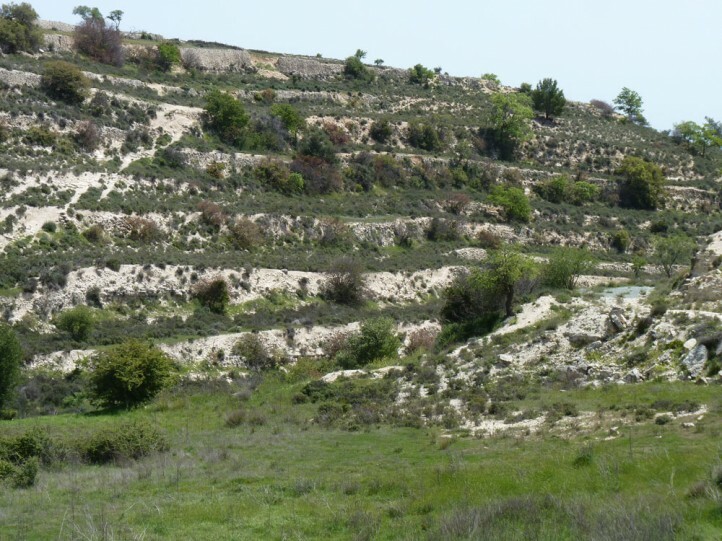 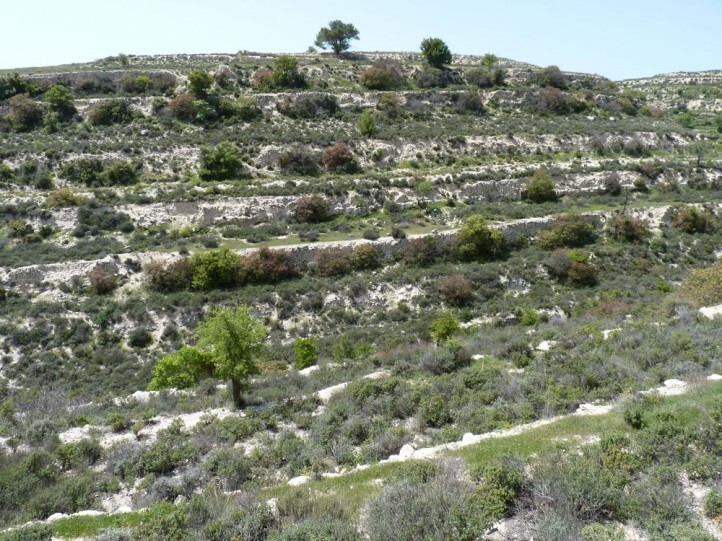 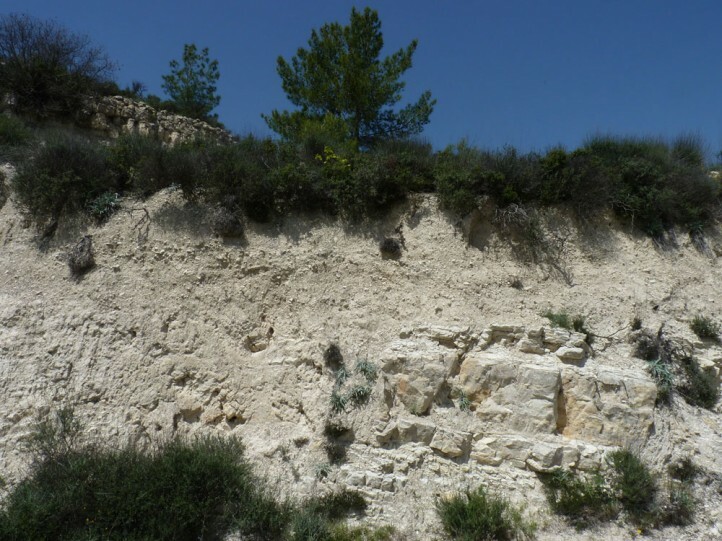 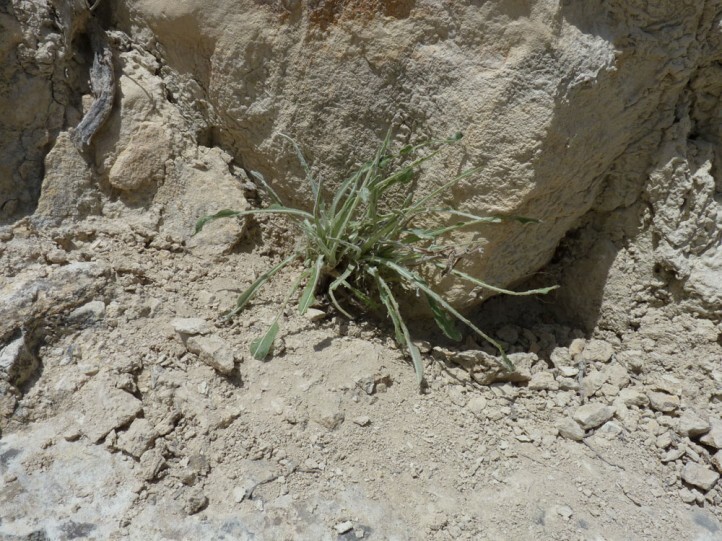 Dichagyris endemica inhabits dry and warm garrigues, and there especially vertical embankments and cliffs with open soil, rocks and Jurinea plants. 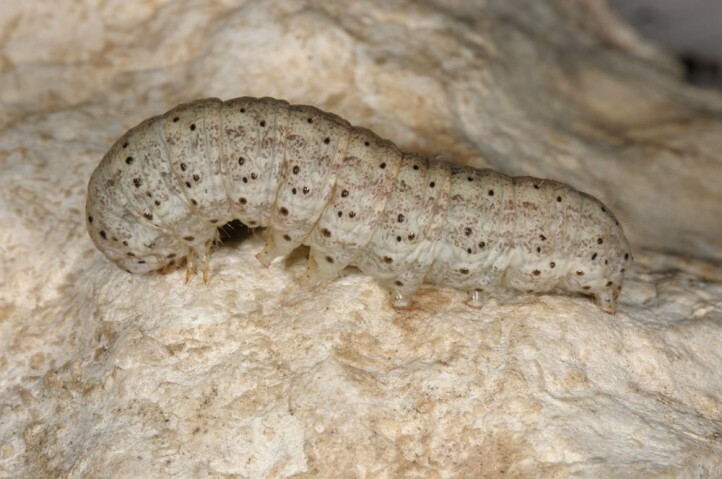 So far I recorded larvae only in limestone areas. 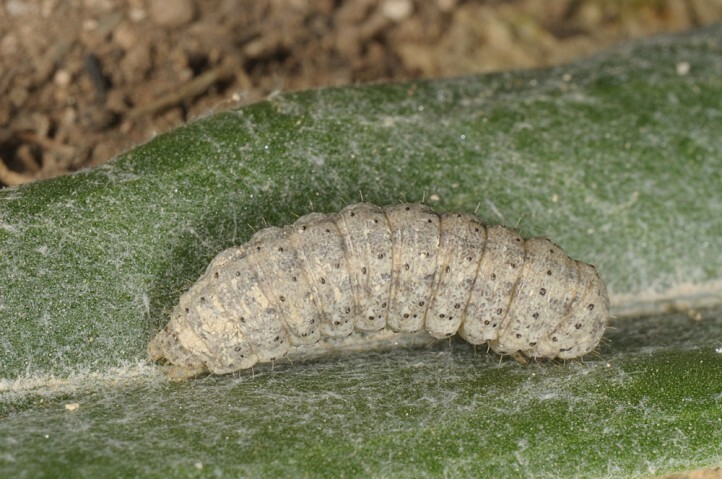 I recorded young larvae in late February 2018, older ones in April 2017 and 2018. 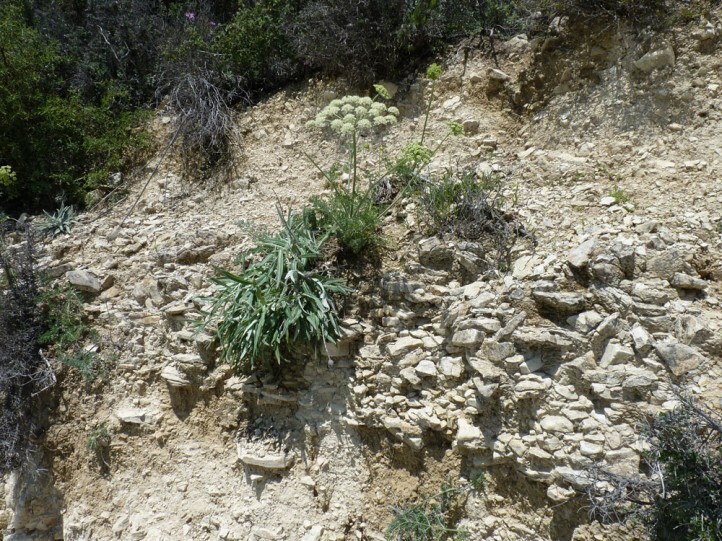 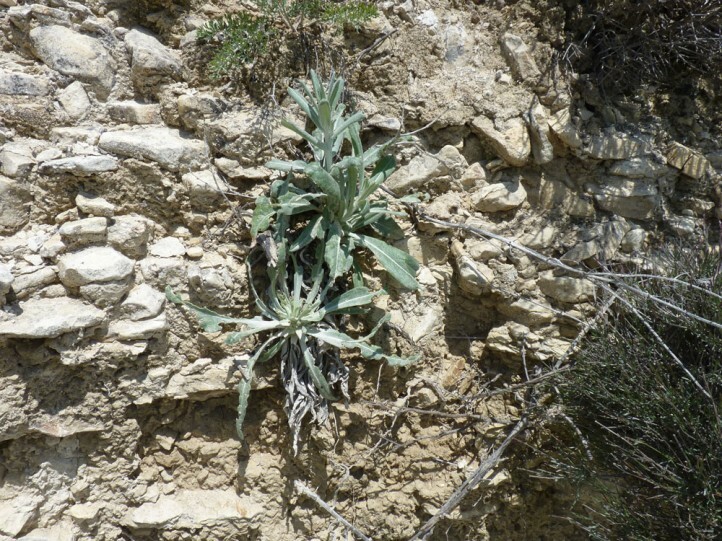 During the day they rested between old leaves at the base of the plant, superficially buried into the soil or under stones near the host plant. 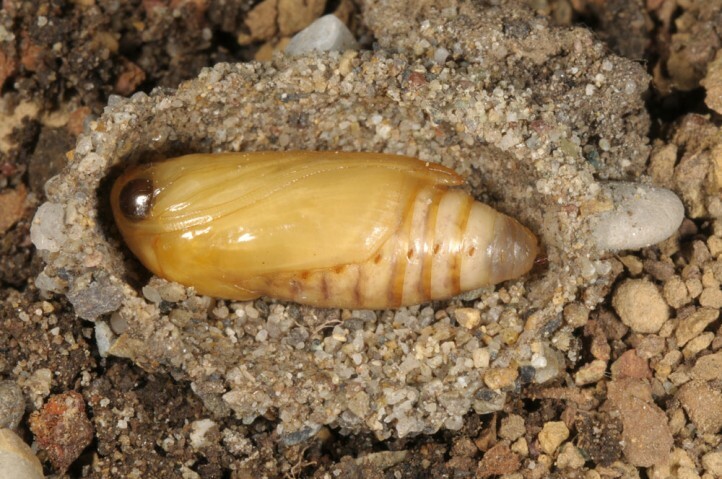 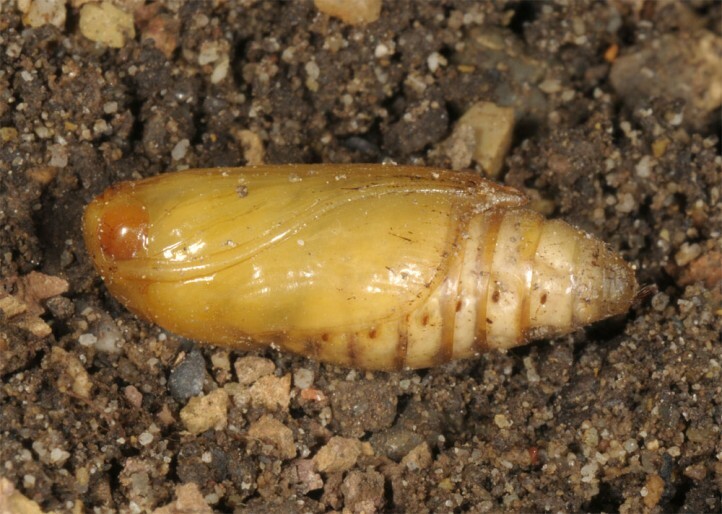 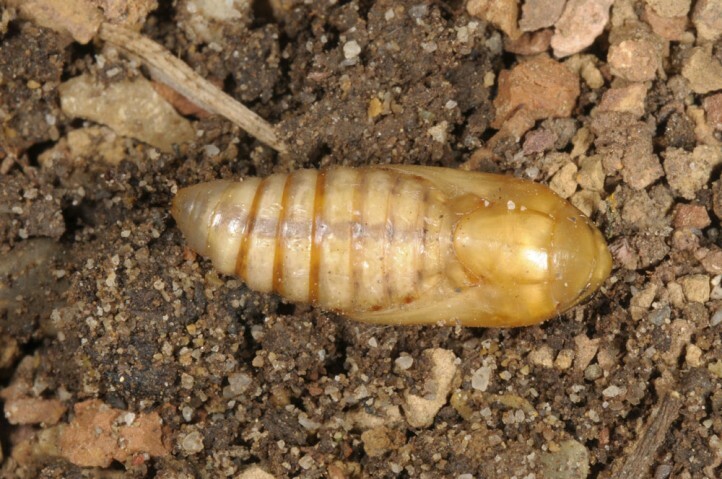 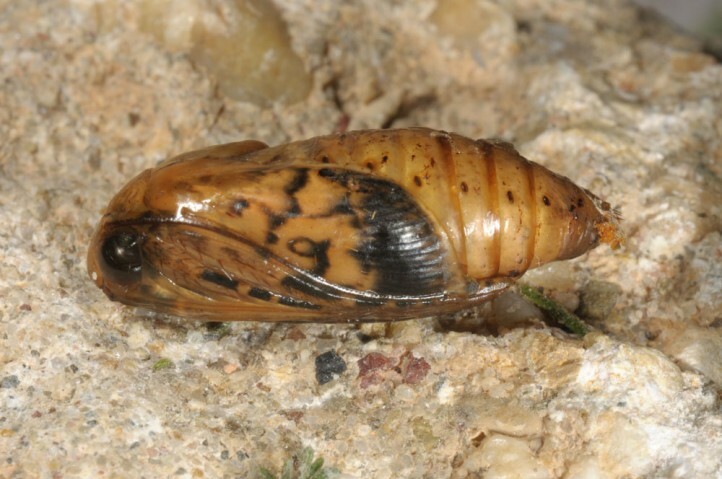 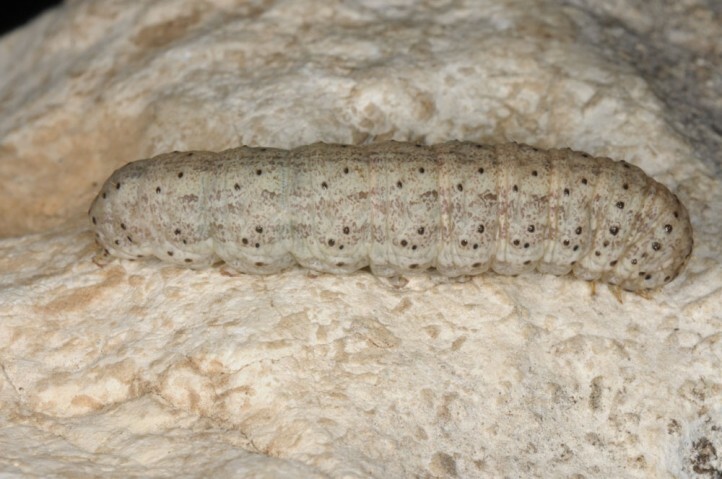 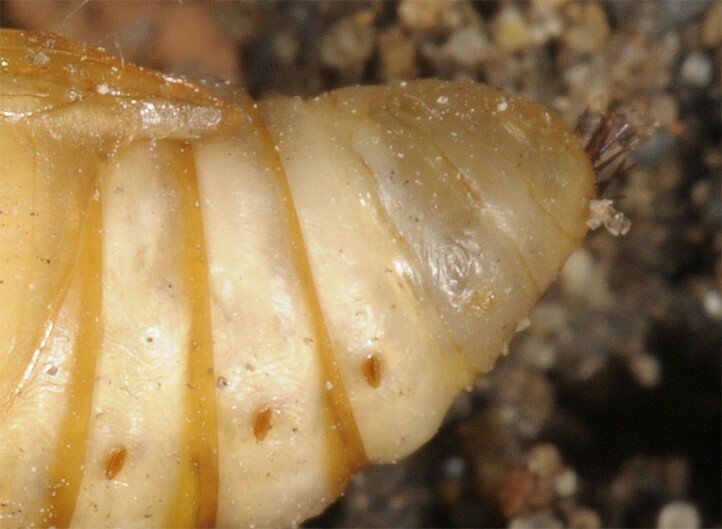 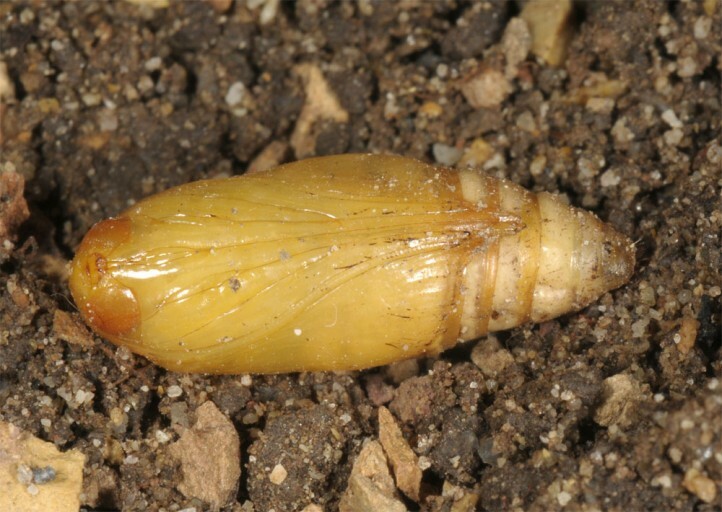 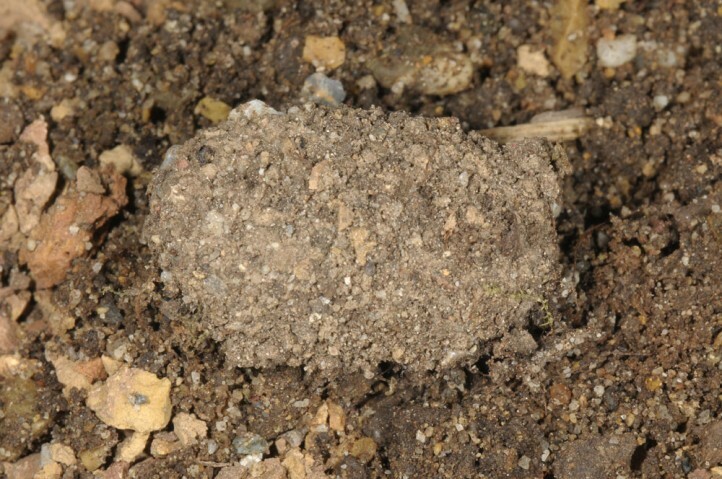 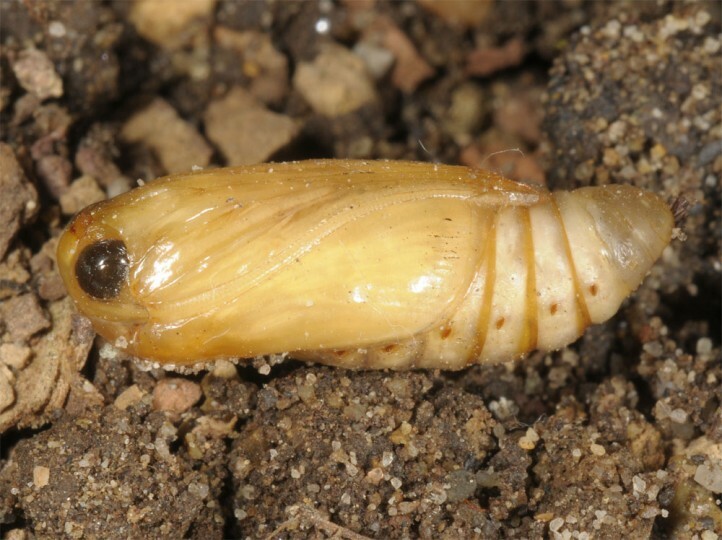 Pupation took place in a dense cocoon in the soil (rearing). 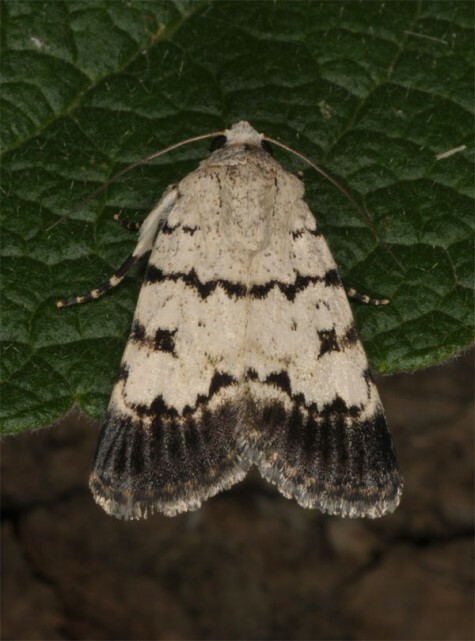 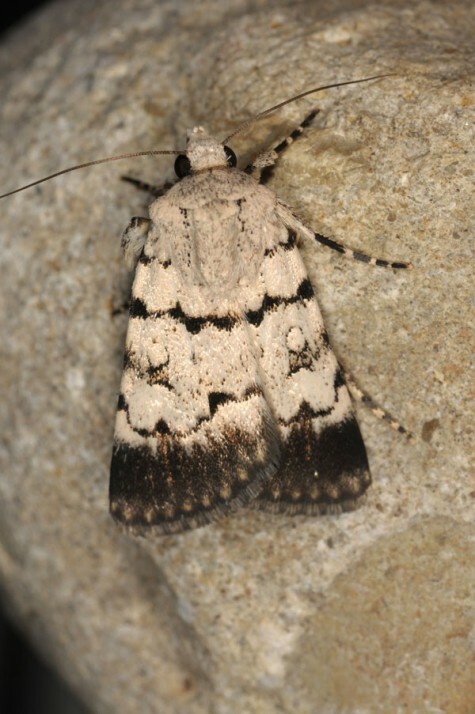 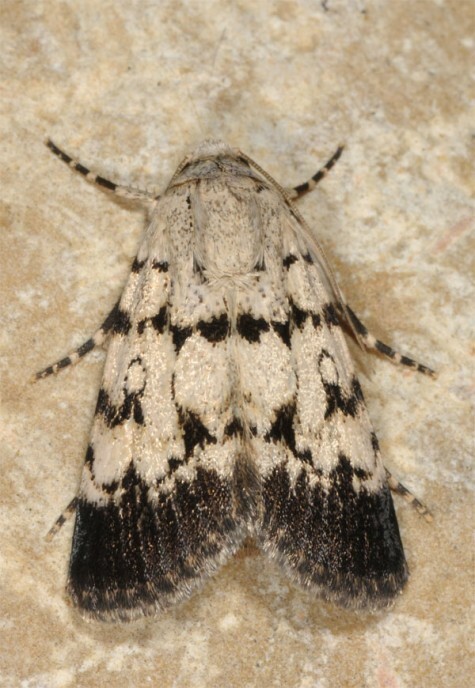 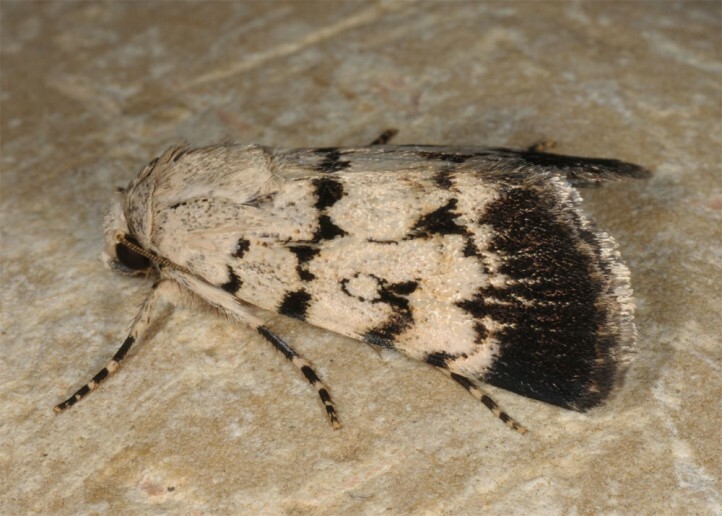 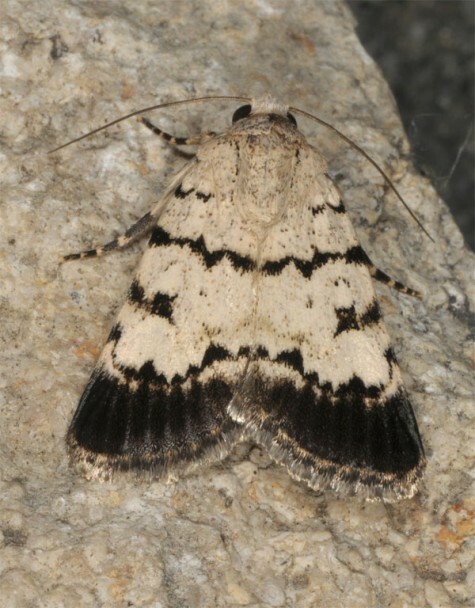 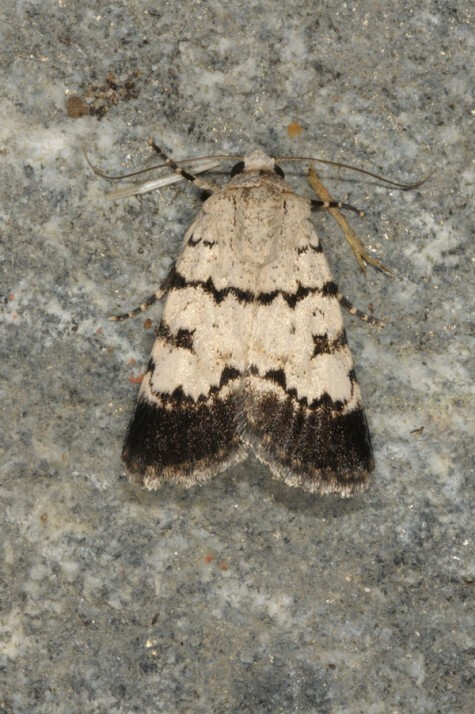 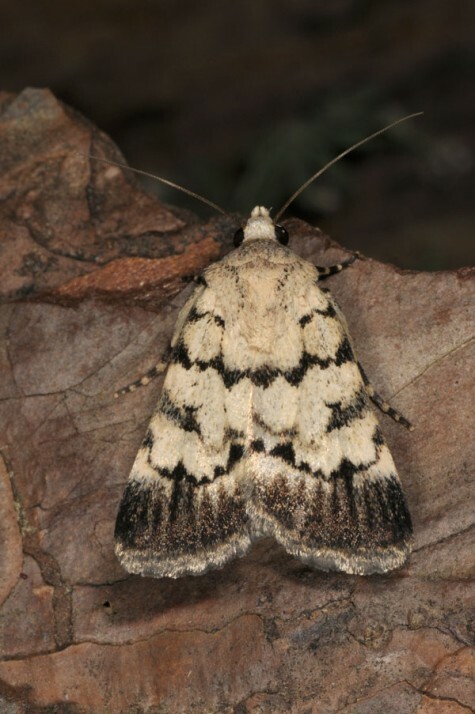 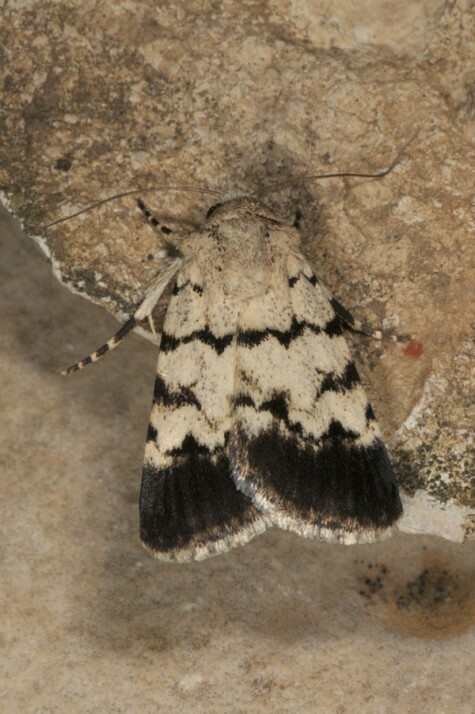 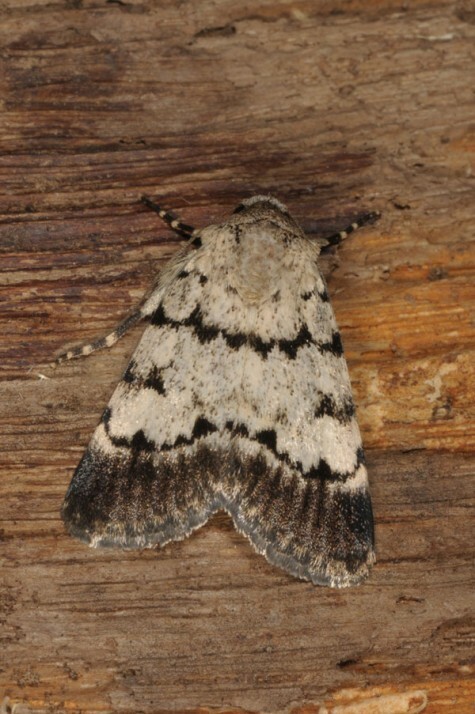 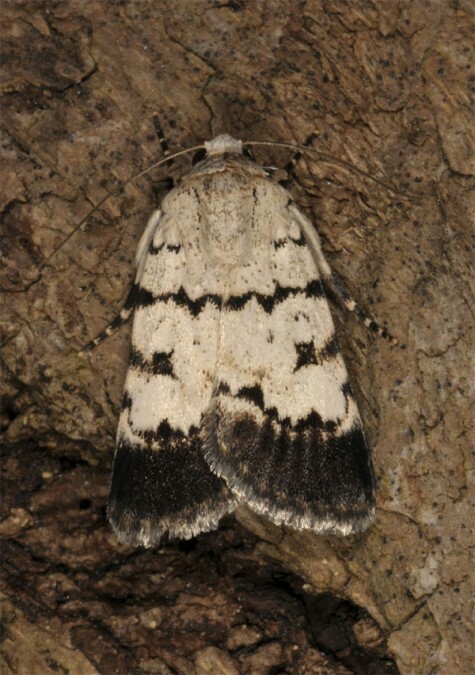 The moths occur between mid-May and supposedly July, according to the altitude. 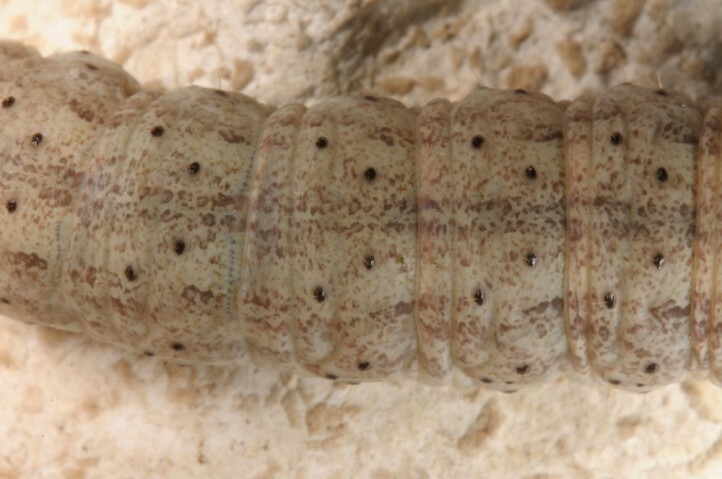 Dichagyris endemica is endemic to W-Cyprus.